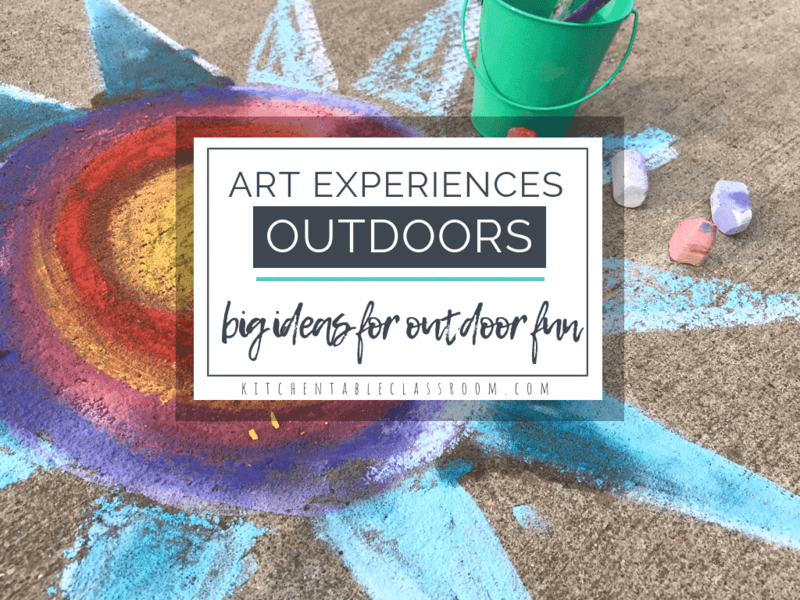 Art Experiences Outdoors is an e-book with twenty four simple and super fun “big ideas” for getting your creative kid outside and busy making. Start my outdoor art adventure now! 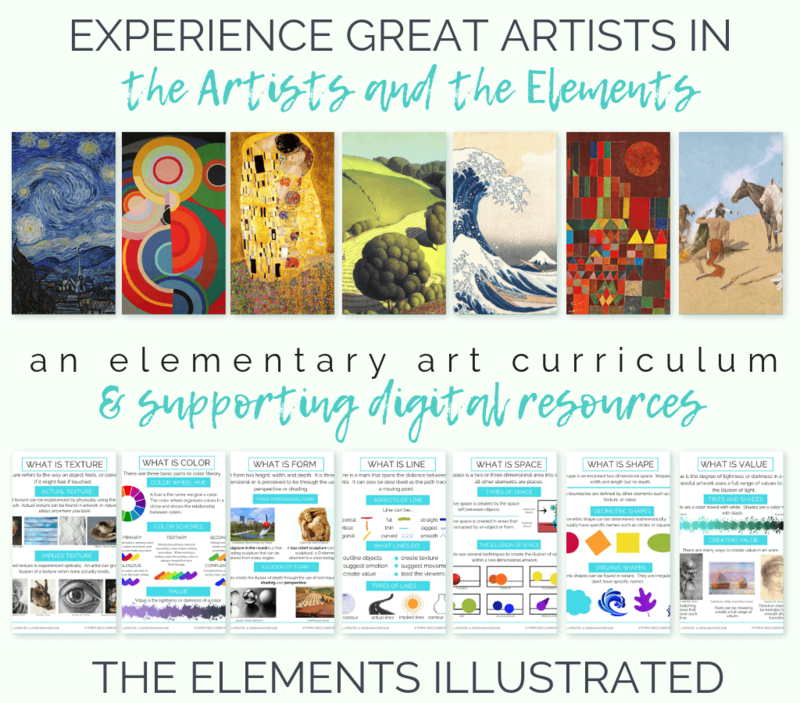 What if I told you that art class could be as simple as a prompt or “big idea” idea from you and a single art material? 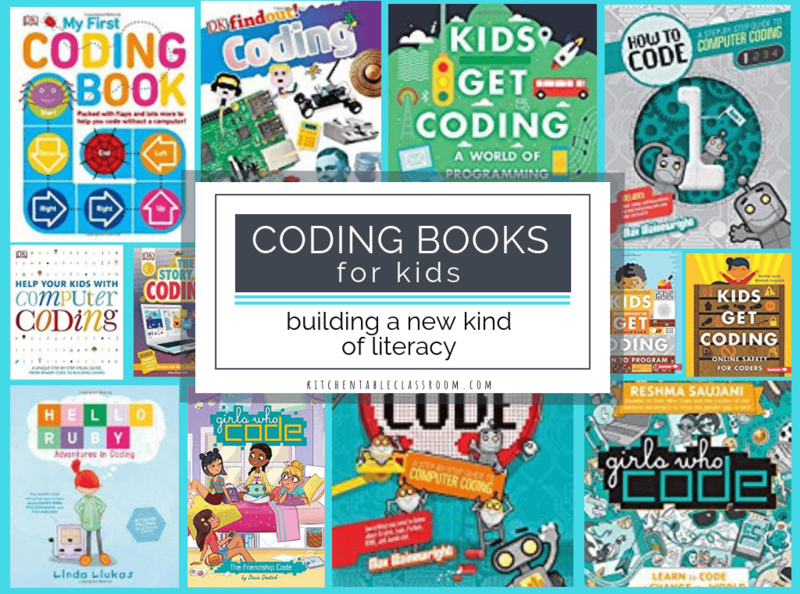 Each of the twenty five projects in this e-book provide you with a single “big idea” that is meant to inspire a project that your child can do collaboratively with you, a group of kids, or their own. 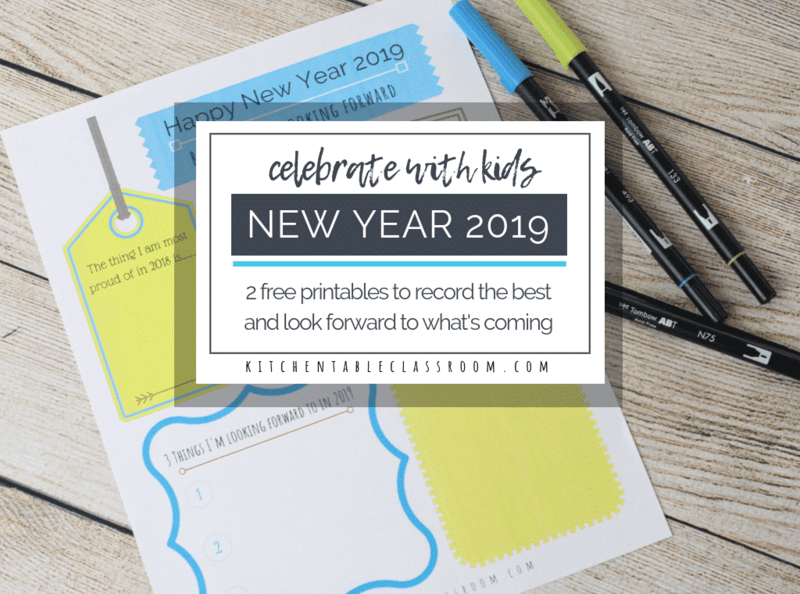 Each project can be done in an afternoon but you’ll find these ideas are things your kids will return to over and over. Simple ideas that inspire your kids to create and recreate. Each time incorporating their own ideas means hours of engagement beyond the initial lesson! You know that bucket of dirty sidewalk chalk in the corner of your garage? Give forgotten materials new life with these simple ideas. Nothing fancy is required. Many rely on materials that are right outside your door. Other projects require basic materials like washable paints, sidewalk chalk, yarn, or food coloring. Most supplies can be found in your pantry or even your junk drawer. You can make something beautiful out of anything! Don’t let the prospect of a mess discourage you from setting your kids free to create! Many of these projects are best done outside! 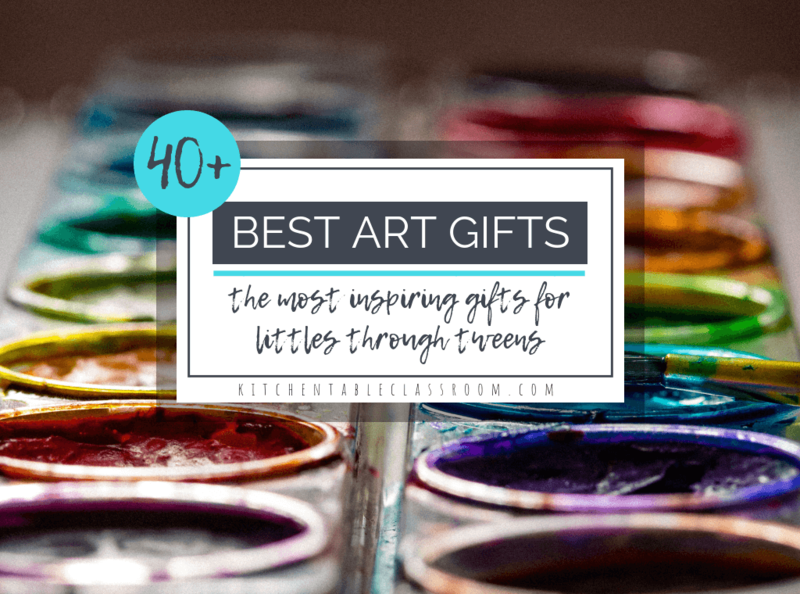 Your kitchen table can stay clean while the art goes outside! 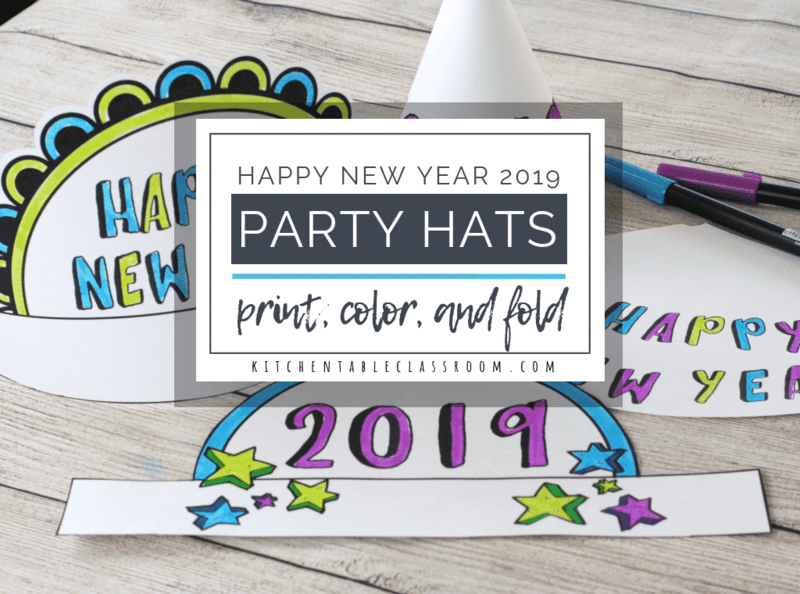 This means your kiddo’s creations can be big, messy, and way fun! Trust your kids- they are already artists! Some kids may have already discovered that and some kids may need a little more encouragement to let go and create. 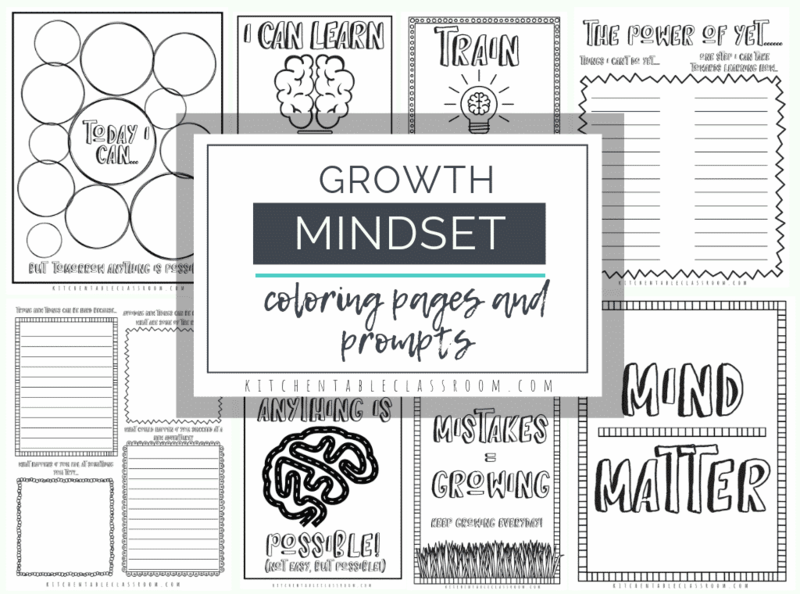 These ideas will support you, as a teacher and parent, to help your kiddos find their creative voice!